It’s official, today’s the day the world’s number one pal Mickey Mouse hits the big 90. Iconic through the ages, there seems to be nothing the Disney mascot hasn’t accomplished—whether it’s a star on the Hollywood walk of fame, appearing on an unlimited number of collaborations, or inspiring kids ( and even adults) to dream big. And then there's the legend Karen Walker whose Runaway Girl has become a global symbol of fashion, and an essential in wardrobes around the globe. The New Zealand designer has become renowned internationally for her dynamic and quirky collections which branch into clothing, eyewear and accessories. Worn by the likes of Meghan Markle, Lady Gaga and Rihanna, there’s few in fashion who aren’t in awe of the New Zealand legend. So when we heard Karen Walker and Disney had a collab dropping today, the pairing instantly made sense. Who better for the big mouse to pair up with one of the best designers Down Under? Amazingly, Karen Walker is the only designer from Australasia to take part in the worldwide collaboration, joining the likes of Gucci, Marc Jacobs and Opening Ceremony to celebrate Mickey Mouse's 90th Birthday. 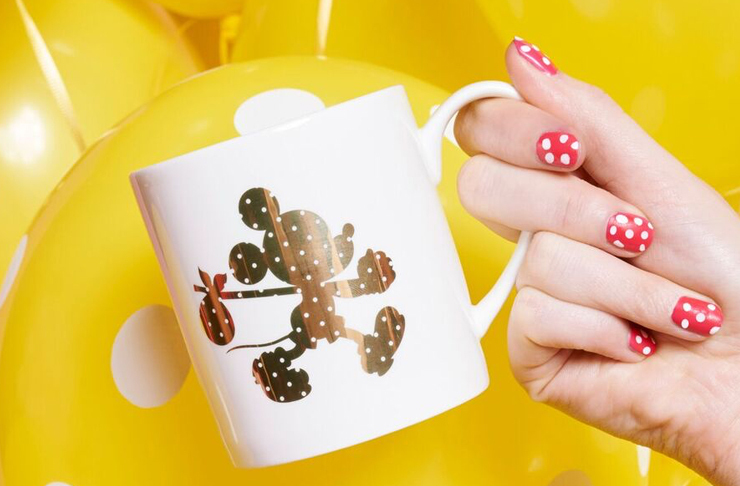 So much more than just your average collaboration, she’s gone all out with a Mickey-inspired collection of t-shirts, sweatshirts, eyewear, jewellery, accessories and even homewares, because even your greens taste better on a Mickey Mouse plate. Bringing two icons of endless fun and adventure together, the collection will also see Karen’s Runaway Girl modified for the first time since her inception 17 years ago. Featuring Mickey toting Karen Walker's signature bindle across their entire collection, there are playful pink hues and yellow tones, eyewear that can only be described as iconic, nods to the O.G. sweetheart Minnie, badges, mugs, and even keyrings. Not a single effort has been spared on quite possibly the most magical range ever. 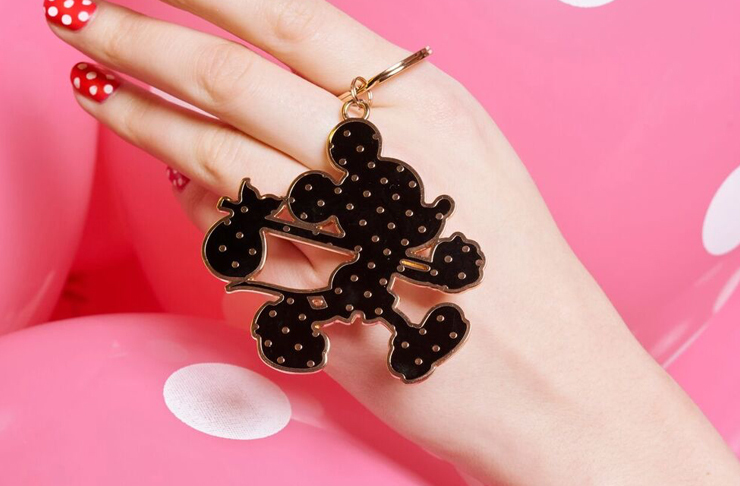 What’s more, this Saturday a slice of Disneyland is popping up in the Karen Walker Playpark store. The event will showcase an edit of global collections, and even a claw machine containing $20k worth of prizes up for grabs (literally).